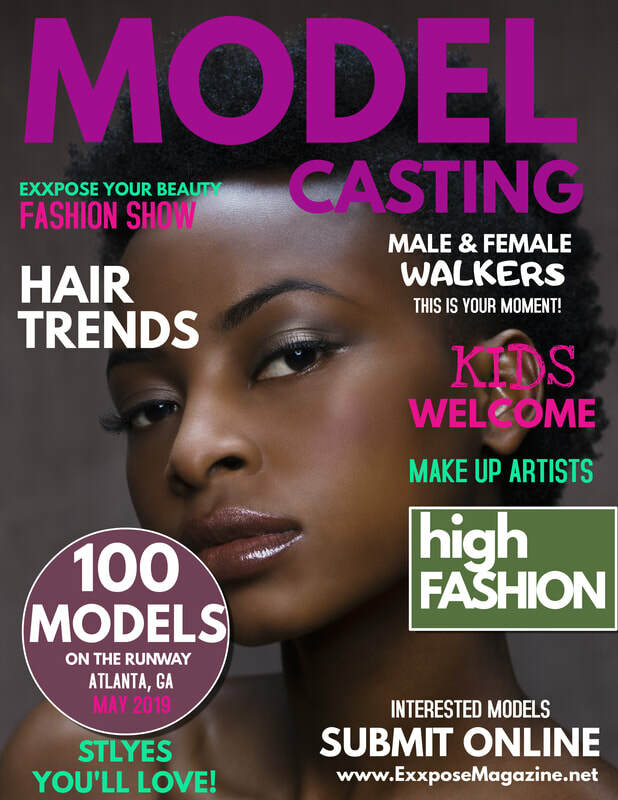 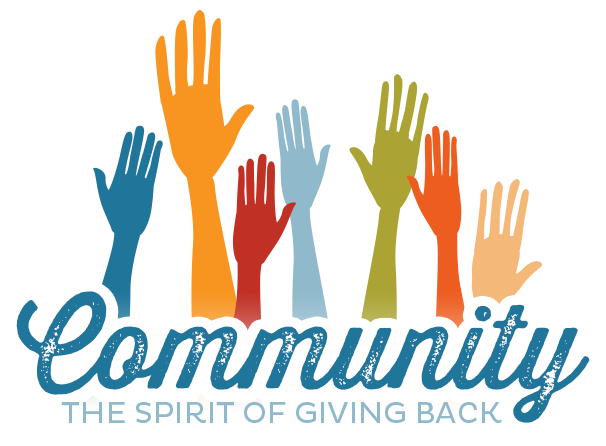 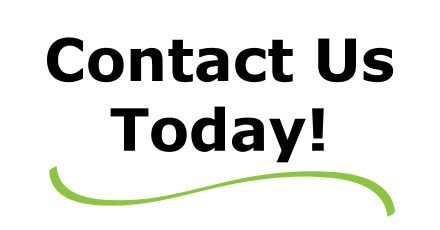 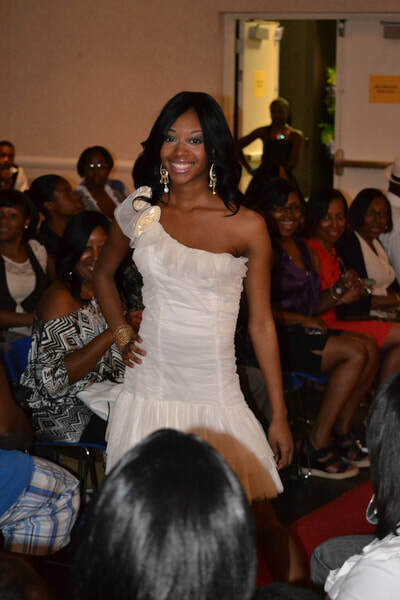 "EXXPOSE YOUR BEAUTY RUNWAY EXPERIENCE"
African American technology and STEM students! LET'S GET STARTED "EXXPOSE YOUR BEAUTY"
Fashion Show Admission Tickets Available Today! 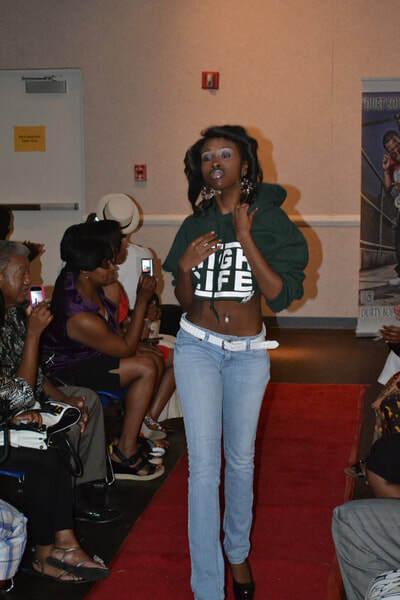 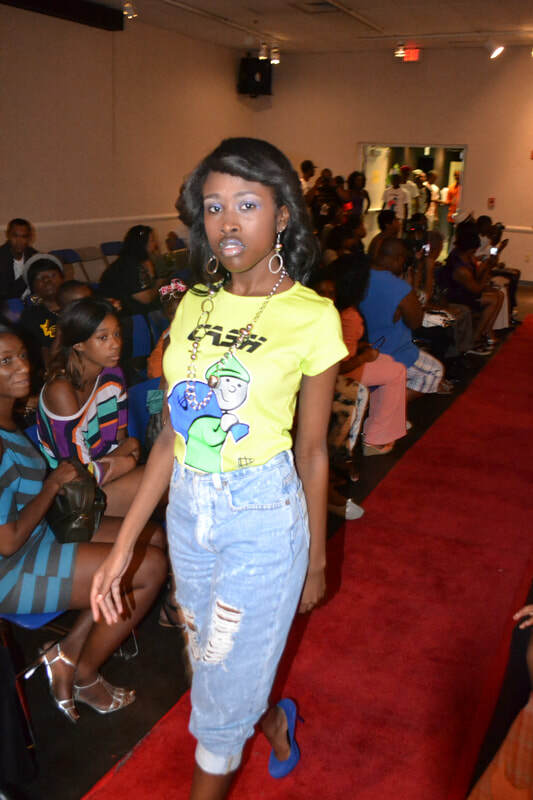 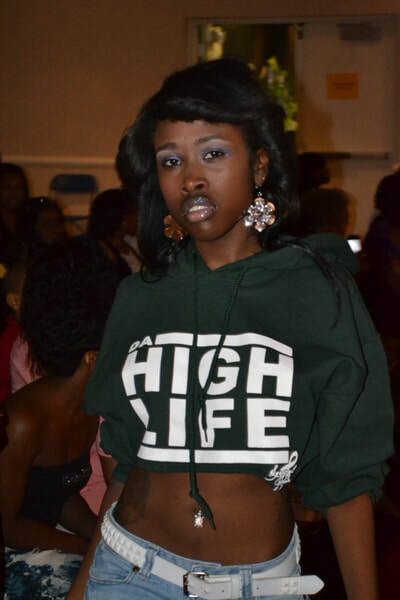 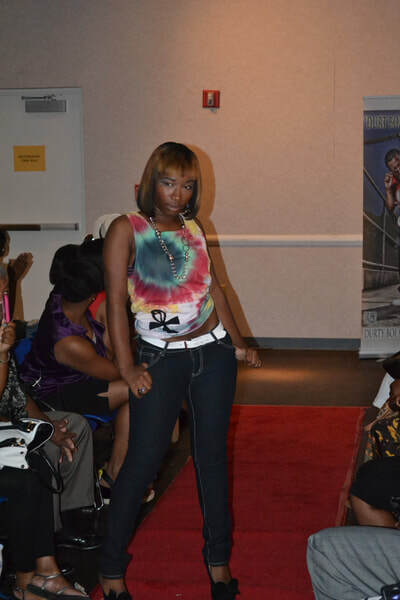 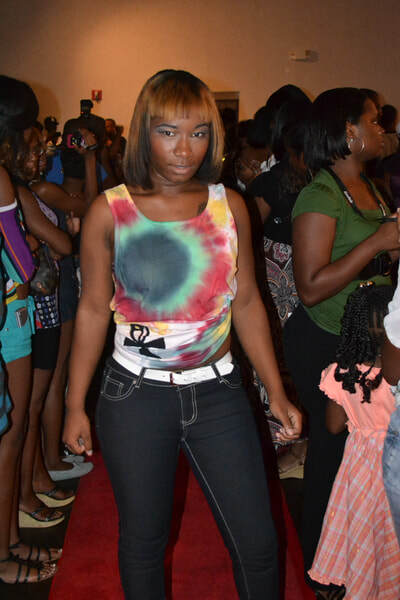 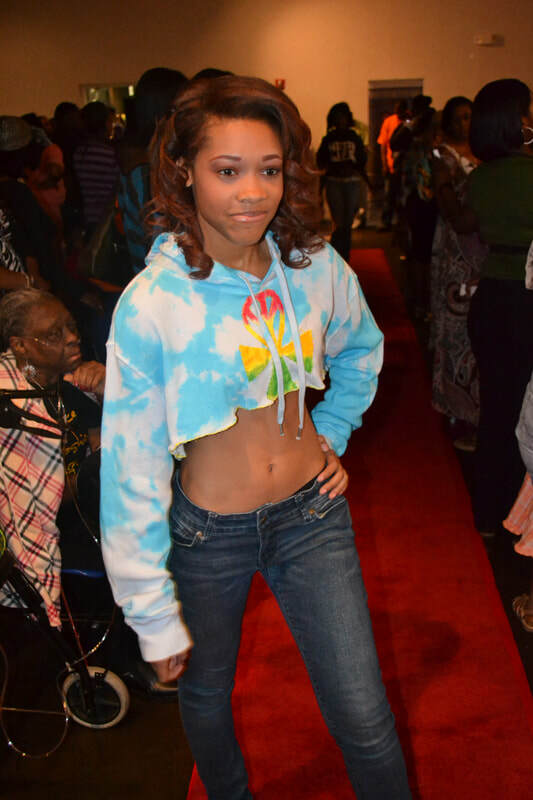 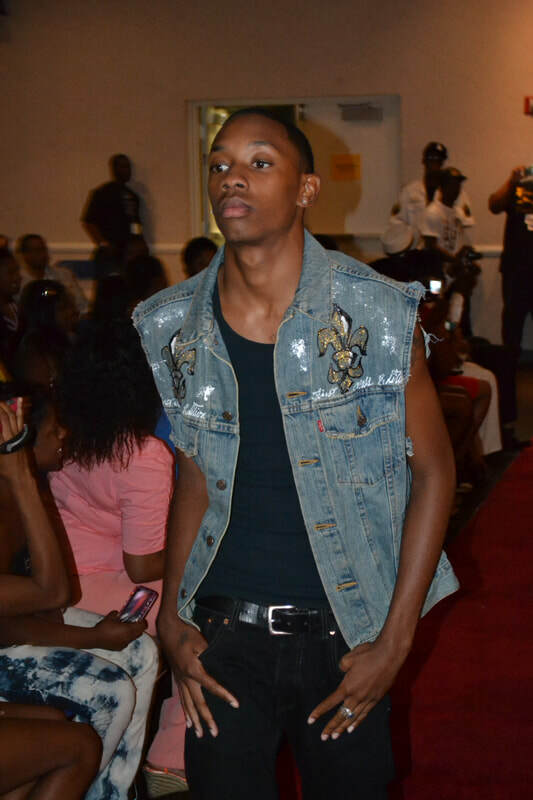 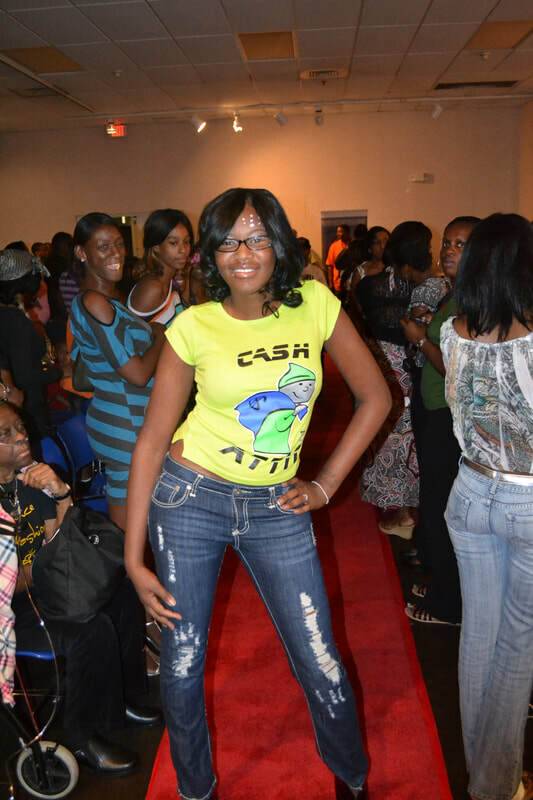 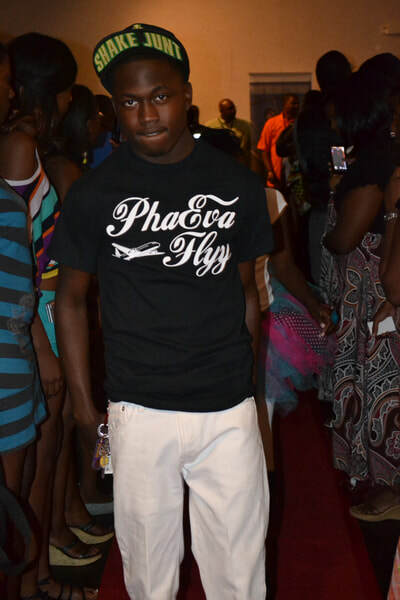 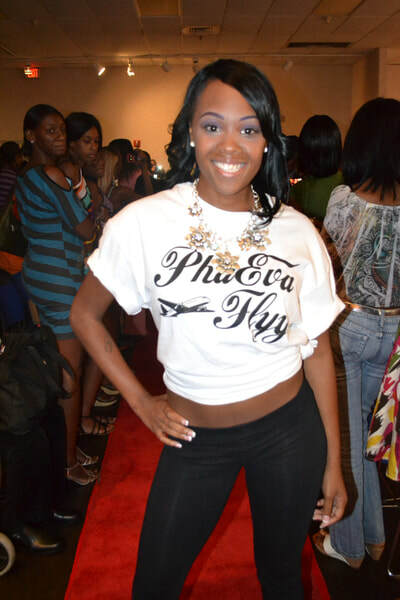 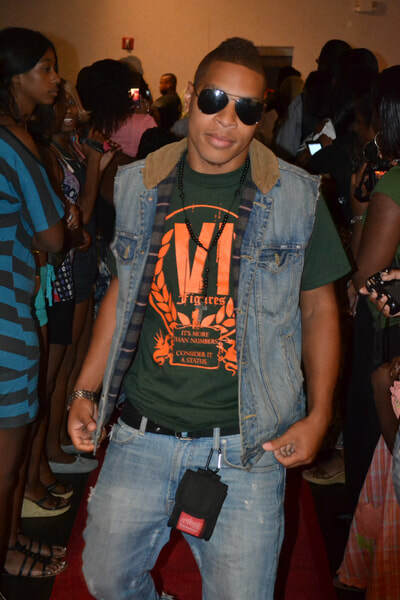 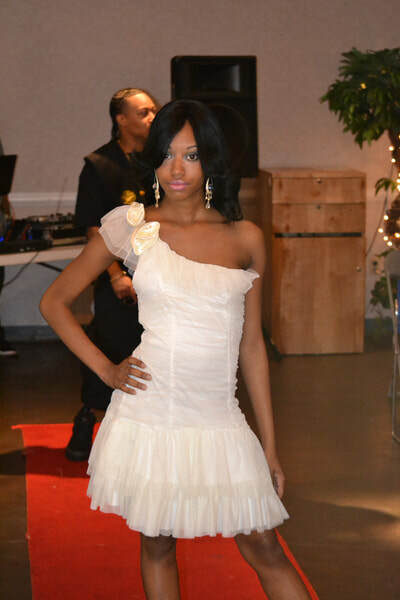 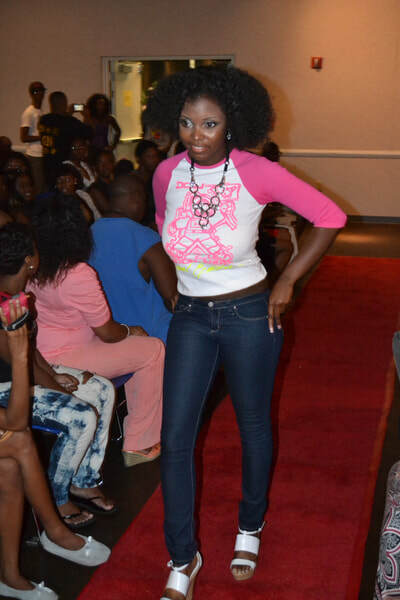 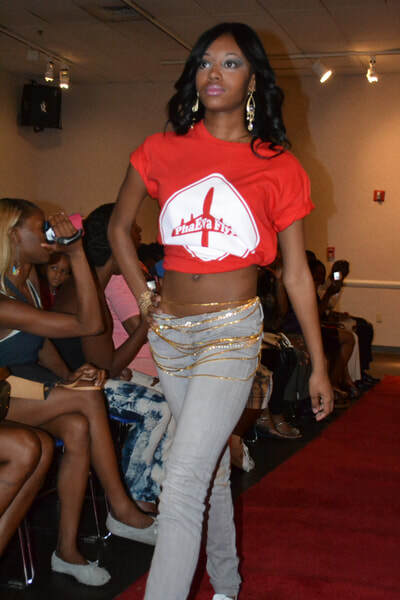 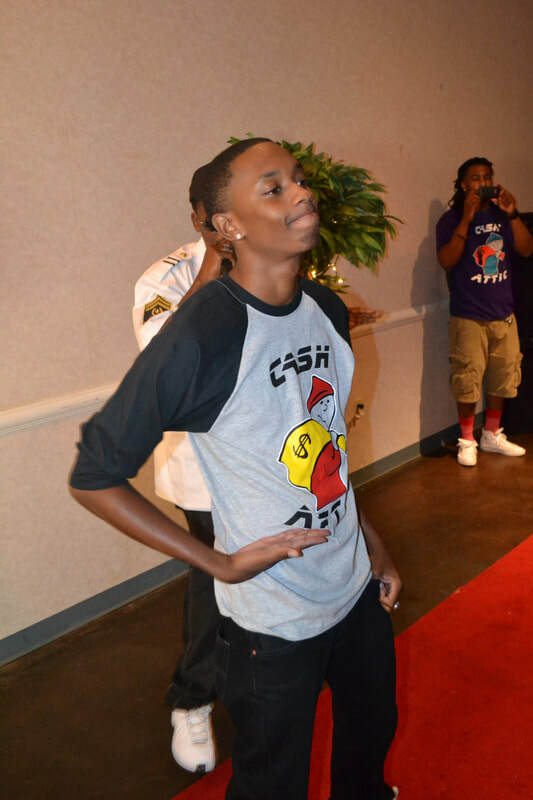 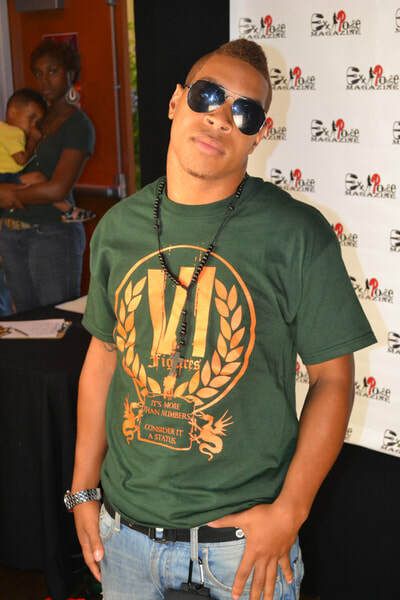 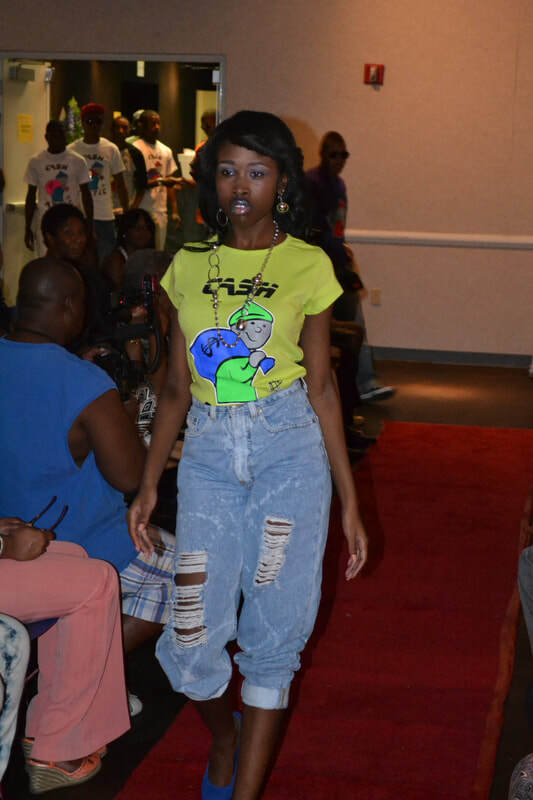 We have two different Runway Shows under the same roof "Take 1" and "Take 2"
Custom Shirts Order Available Today! 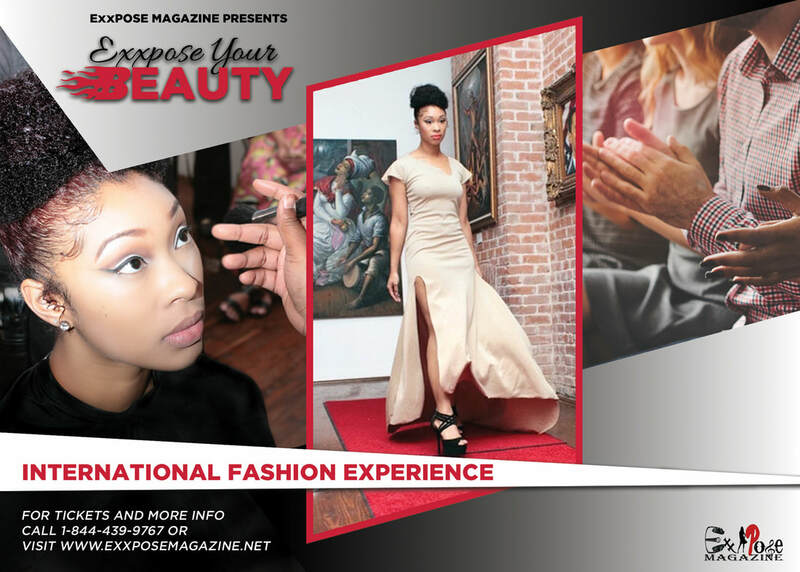 Exxpose Your Beauty Calendar Pre-Orders! 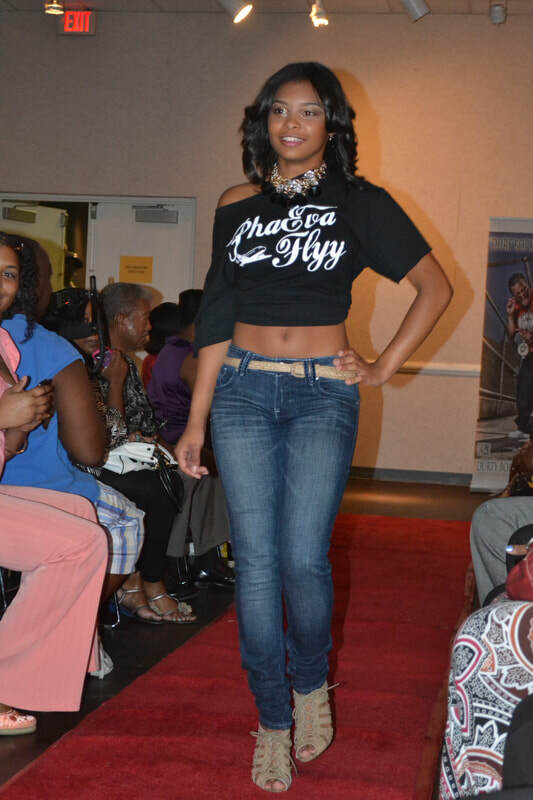 PRE-ORDERS AVAILABLE FOR ONE WEEK ONLY!!! 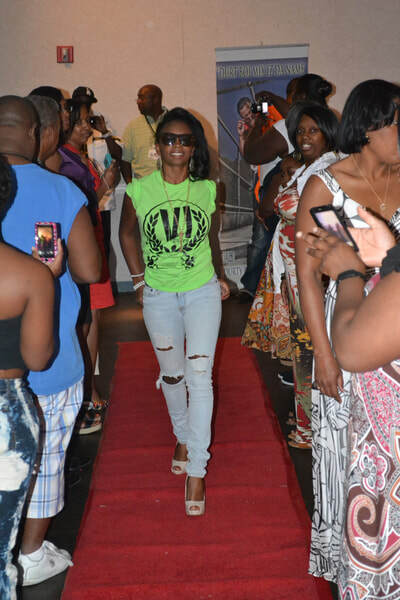 2016 collaborate "BaRaka Worldwide Fashion & Music Experience"
Copyright © 2019 Exxpose Magazine, LLC™ All Rights Reserved.